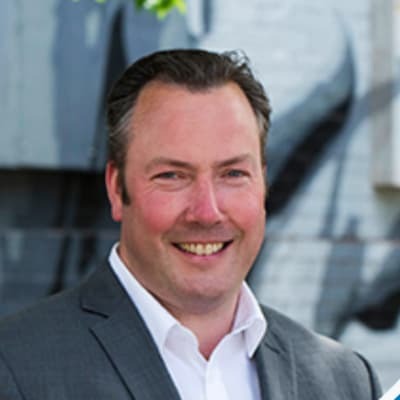 Tom Robertson was born and raised in Castlemaine and has become one of the most experienced real estate professionals in the area. Before joining Waller Realty, Tom worked as a real estate agent in inner Melbourne and has developed a thorough knowledge of every aspect of the real estate business including sales, management and auctioneering. Tom is a Licensed Estate Agent and has 19 years experience. Tom Robertson doesn’t currently have any sold properties on Homely.